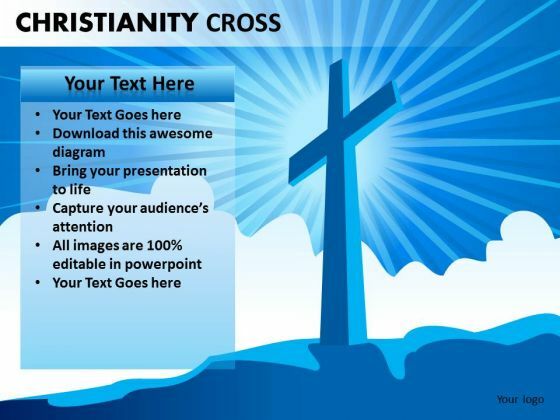 Church PowerPoint templates, backgrounds Presentation slides, PPT Themes and Graphics. 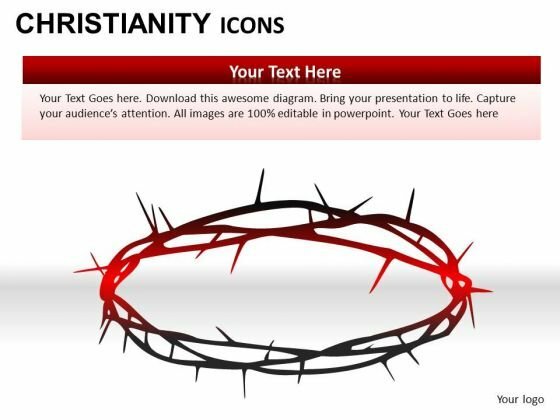 Choose from our high-quality Church PowerPoint templates & backgrounds. 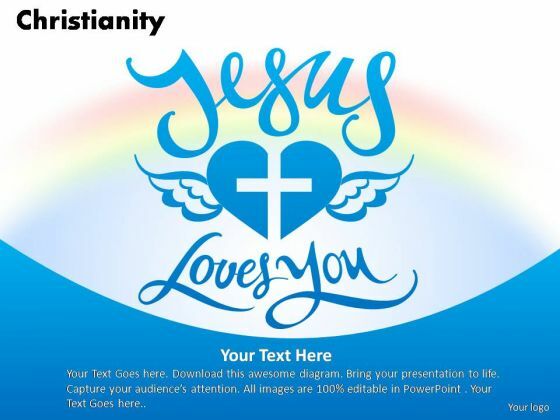 These wonderful designs can be used in religion, people, Christmas and many other presentations. 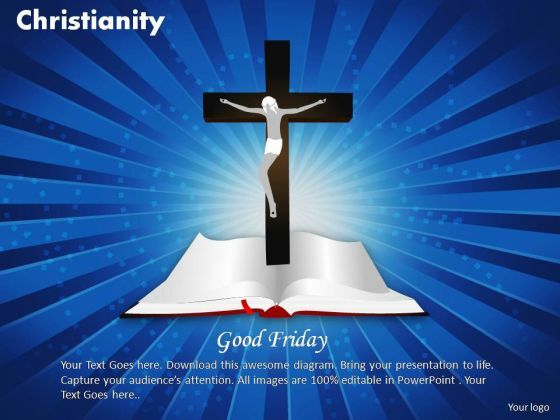 We also have a selection of free church PowerPoint templates in our free section. The Church is essentially a house of worship. 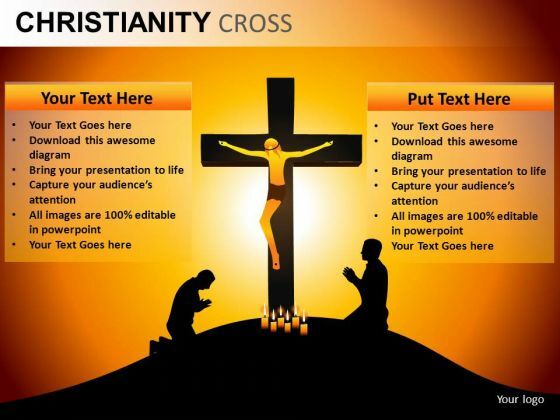 A place where the followers of the Christian faith gather to pray. Where they gather on religious occasions. To shower blessings on newlyweds. To honor those who have moved on. A place to congregate in for a number of reasons. The Church plays a central role in many lives. The pivot around which communities revolve. But the Church is more than just a meeting place. It is a symbol of all that is good about humanity. A guiding light to a happy future. 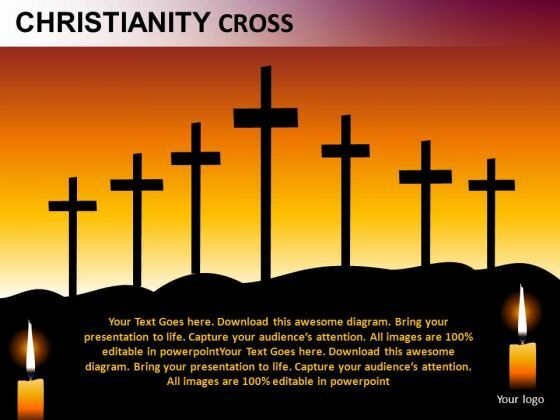 A beacon of hope for people of all faiths. A reminder to all that there is one God. A God who cares equally for each one of us. Who, despite our self-created differences, gives each one His unconditional love? 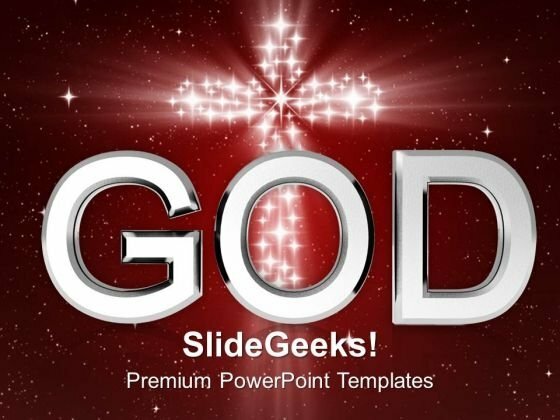 Show your faith in the God with our Church PowerPoint themes. 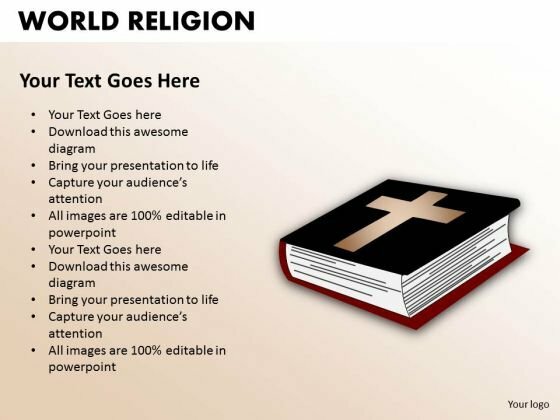 The Church is a symbol of the religious beliefs of a large section of mankind. One of the many portrayals of the House of God. A source of peace and solace too many men and women. Often also a place of refuge for many. The Church and other similar buildings have contributed a lot throughout history. They have proved to be a rallying point in times of strife. A place where people can be assured of gaining some respite. Churches, and their ilk, are generally given due respect. Even in times of all out and bloody war. All nations profess that they will avoid harming such buildings. Hence they have normally been viewed as safe havens by afflicted people. 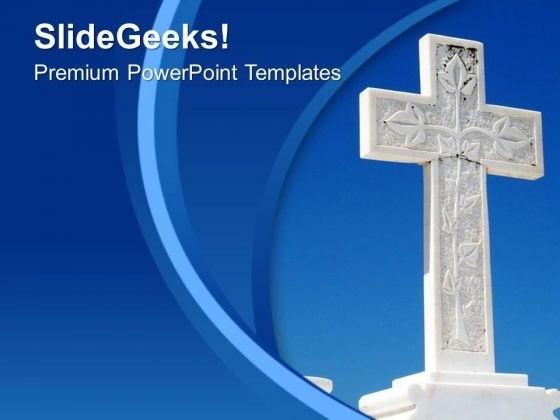 Our Church PowerPoint themes are a testimony to this grand heritage of the Church. They will help you recall many momentous moments in the history of many a Church.